Home » National News » Delhi: Hindu man allegedly shot dead over affair with Muslim girl; is another Ankit Saxena like murder in a row? Delhi: Hindu man allegedly shot dead over affair with Muslim girl; is another Ankit Saxena like murder in a row? 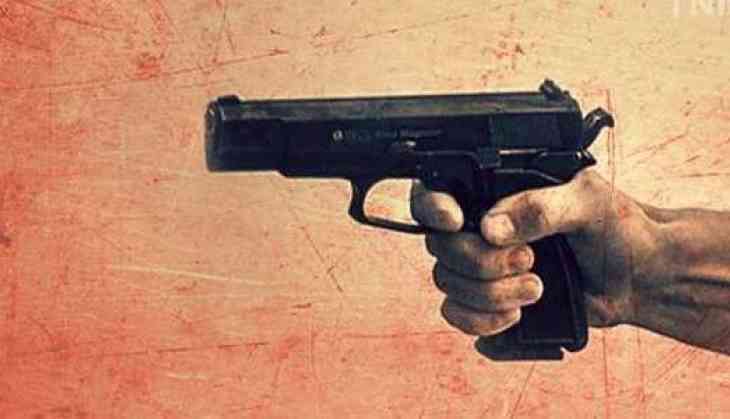 In yet another heinous incident, a Hindu man was shot dead by two unidentified armed assailants in Northeast Delhi on Monday. The deceased, identified as 31-year-old Ankit Garg, a teacher by profession was killed in Mahendra Park area. Speaking on the matter, the Deputy Commissioner of the Police Aslam Khan said Ankit was shot dead in north Delhi’s Jahangirpuri area. “The motive is not clear but the victim’s family has alleged that it was due to an affair,” Khan said. More details in the incident awaited. Reports claimed that the family members of the girl were against their relationship. However, this incident reminds of Ankit Saxena, who was murdered by the family members of the girl that took in Delhi during wee hours in earlier February this year. A 23-year-old Ankit Saxena was a young photographer and youtube by profession. He was stabbed to death by family members of his girlfriend, who was against their relationship. Saxena was in a relationship with a 20-year-old Muslim woman. On the complaint of Saxena’s family, Delhi police had arrested woman’s father Akbar Ali, mother Shahnaaz, a juvenile younger brother and uncle Mohd. Salim.